Get embed code for this episode. | For other embed code options click here. | audio Download the MP3 File (49.66 MB) . 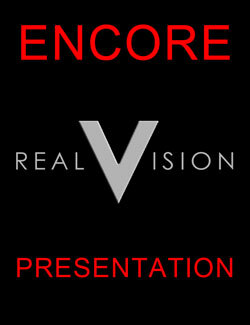 MacroVoices brings you a Real Vision Television encore presentation from March 25th, 2016 featuring Rick Rule.